2 Questions: Can I cast Mental Misstep before my first turn, & can Personal Sanctuary prevent Lifeloss on your turn? 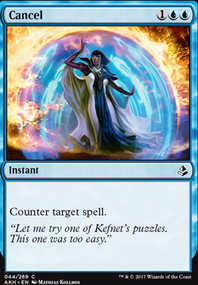 Counter target spell with converted mana cost 1. UpperDeckerTaco I think you don't play cEDH? 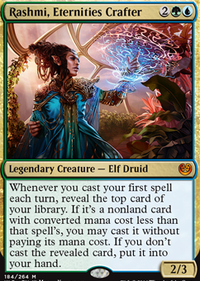 You seem... severely mistaken, Mystic Remora turn 1 stops all of the Swan Song s, Spell Pierce s, Mental Misstep s, Gitaxian Probe s, Red Elemental Blast s/ Pyroblast s, Dispel s, Mana Crypt s, Mox Diamond s, Chrome Mox es, Sol Ring s, Mana Vault s, Force of Will s, Swords to Plowshares es, Dark Ritual s, [] and 20-30 other 0-1 mana staples from gaining advantage over you between turns 1-2, the early game. Turn 1ing a Rhystic Study isn't bad, but just isn't really the goal of it. Gaining card advantage through heavy stax is it's onyl real win scenario, which makes it win-more, not exactly what you want to be doing. really nice deck my friend. Seems a tiny bit slow for the format tho. 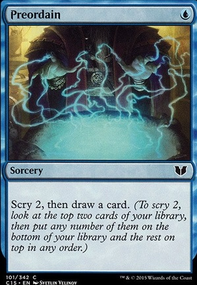 Remand , Force Spike , Mental Misstep , Spell Snare and/or Memory Lapse are strong counterspells in the format. You should have a try instead of Arcane Denial or Dissipate . If you run Tolaria West only for Pact of Negation maybe have a try on Rishadan Port instead (useful wih 41 lands) or even basic because Blood Moon and Magus of the Moon are some dirty things in the format. 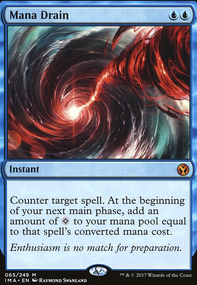 Honestly when I do cast Cyclonic Rift , I'm more than likely going to be overloading it. The boardwipe potential warrants the slot, and I've found that Chain of Vapor just hasn't put in enough work in my meta. 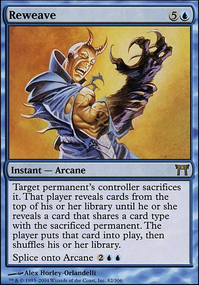 It just hasn't done enough and I'd much rather see literally any other removal spell in my hand. Sorry guys, but you have to realize that I don't play cEDH. There's more emphasis on value and longevity in my meta than there is on speed. I would be running cards like Mental Misstep , Flusterstorm , and Counterbalance if this was a cEDH meta, but I've instead adapted cEDH lines into this deck and certain cards in the mix just weren't worth the slot based on what I aim to do. Where's your Mental Misstep ? 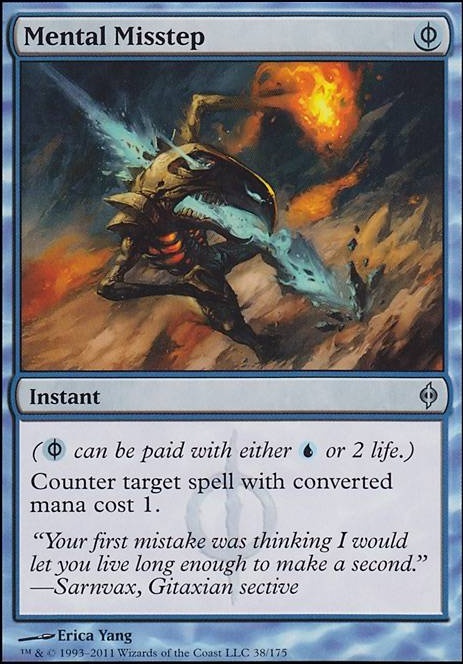 I'd also look at extra turn effect cards like any of them really because they cost 1 less for you and your entire team takes the extra turn, probably 2 or 3 in this deck won't hurt. and some thief cards like Bribery , Gilded Drake 'esque cards are always funny. i think the only constructive thing i can add about Counterspell is its casting cost.... although its undoubtedly better than something like Mana Leak ... the strictly better aspect gets a bit foggy when it comes to being used in decks "x-y-z"... because on its face Countersquall is better than Negate ...but not exactly always... like multi colored decks might consider the leak in the same way that Pyroclasm can still be preferred over Anger of the Gods simply cuze of the demand in the casting cost.....it doesnt fall into the phyrexian mana trap that is Mental Misstep / Surgical Extraction / Dismember . So the Prof. from Tolarian Community college posted a really interesting video. This Modern Horizons set doesnt seem to affect the Ban list in the same sense of outright to unbanning things like Mental Misstep or Second Sunrise .... but is a different concept that bridges into a realm beyond my reach/experience. Sure I've inherited some older cards that my brother gave to me from the Mirage sets and stuff; but I never actively collected or constructed cards from these older time periods because i figured it was a bit much to try to backtrack/familiarize myself with these older cards in order to break into the legacy/vintage formats. In terms of brand new/never before seen/bypassing standard format printed cards like the spoiled Serra the Benevolent & Cabal Therapist ... I think its reasonable to assume that its anyones guess as to what kind of things could get printed.... 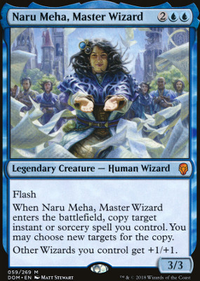 However; does anyone have any insight or predictions on some possible cards that Modern Horizons may print that are currently only available in Legacy/Vintage that would have an impact on Modern? I dont think somthing like Goblin Ski Patrol would result in any dramatic change exactly but there is the "possibly" of Modern getting access to things like Sinkhole or Counterspell that could certainly shake things up a bit. Maybe this could be the path needed to eventually achieve a diverse/healthy "No Ban List Modern" to get around the reserve list to maintain those entrenched in the other eternal formats? Good points DuTogira/others. Land cards seem to be easy enough to tutor and tough to interact with to a degree. I can certainly see Dark Depths still being playable as a one of. (along with other previously mentioned cards). As far as cdkime's suggestion about doing a Google search "[card name here] ban" the top themes i read in various forms/threads/articles were in regards to power (angry player: "That cards broken!) and metagame diversity (caw-blade vs caw-blade vs caw-blade). Cards that we have recently talked about now such as Birthing Pod / Eye of Ugin / Dark Depths and so on are all super great/powerful cards in there own right... but they all have there own homes/decks. I for one wouldn't have any interest in running pod/eye of ugin in my Grixis Deaths shadow variant/deck no matter how much of a novelty that would be. Valakut, the Molten Pinnacle was a card that was on the initial banned list and unbanning it outright didnt ruin the format. It isn't exactly easy to slip into every deck or even already competitive decks. 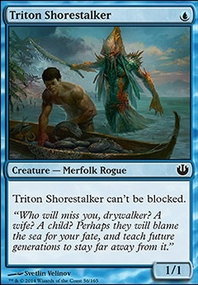 Scapeshift was/is a thing, but is far from dominant or oppressive. Right/wrong or indifferent I think ive made my position on abilities to overcome a card/strategy clear... however; When it come to the argument of banning/restricting cards for the sake of "diversity"... some cards have a super tough time meeting that criteria such as Chrome Mox / Mental Misstep ; simply because there doesn't seem like any reason to not run a full playset or a minimum of 1 in a restricted format. I do question however in the case of a restricted format that just because we would see 9/10 decks running Gitaxian Probe / Chrome Mox (as arbitrary examples) that this would result in seeing the same decks vs the same decks at the next GP/pro tour.... i also think it's also worth noting in this scenario that unlike vintage Chalice of the Void could still be ran as a full playset.